In an effort to obtain resources to recapitalize its banking system and avoid austerity measures, Cyprus has turned to Russia for financial assistance. Moscow is now set to be the lender of last resort for the country that is the largest source of foreign direct investment in Russia. A decision to move forward with efforts to sign an agreement in which Russian would provide a line of credit to the island was announced by a government spokesman on Thursday.The spokesman made no mention of the exact amount of funding being sought. Cypriot media had previously reported on Wednesday that the government would approach Russia or China for a $5 billion loan, the amount needed to recapitalize the banking system of Cyprus. The island republic has done everything possible to avoid an EU lifeline, as such financial assistance would entail austerity measures to cut debt. The Cypriot government is reluctant to take any unpopular actions in the run-up to the general election scheduled for February 2013. By the end of June, Cyprus needs to find €1.8 billion to recapitalize Cyprus Popular Bank, the country's second largest lender. 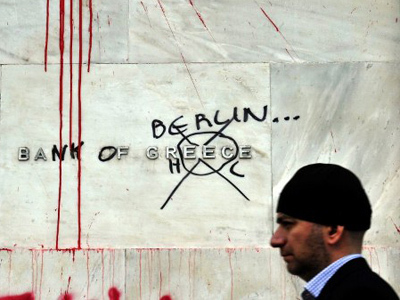 The bank suffered losses when it was forced to write off €2 billion in a Greek bonds haircut. It would not be the first time for Moscow to support Nicosia. In December 2011, Russia’s Ministry of Finance agreed to provide Cyprus with a $2.5 billion loan at an interest rate of 4.5% for a period of five years with the possibility of early redemption. The reason for taking the loan was the need to extinguish the Cypriot government bonds of €1.2 billion at the beginning of 2012. The provision of credit, which amounted to about 10% of Cyprus’ GDP, took place after the three leading rating agencies – S&P, Moody’s and Fitch – downgraded the country’s risk profile. 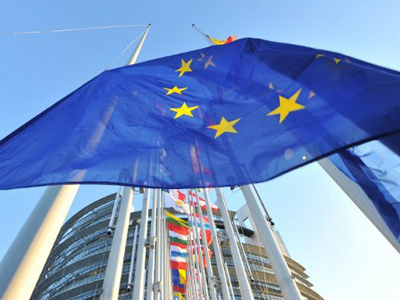 Due to increased risks, the European Commission did not provide loans to Cyprus in August 2011. 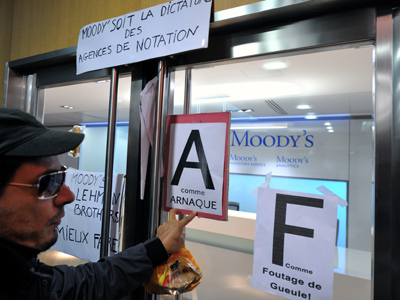 Rating agency Moody's has lowered Cyprus’s sovereign debt by two notches from Ba1 to Ba3, citing the increased risks of a Greek exit from the eurozone and its generally unstable fiscal position. The Cyprus economy is heavily dependent on Greece. The Greek debt crisis made the yield of 10-year Cypriot bonds jump to 14%. The credit risk exposure of Cypriot banks to investments in Greece is currently estimated at €23 billion, which exceeds the island's €17.3 billion GDP. 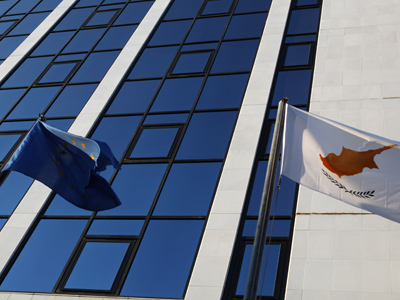 Moreover, Cyprus will have to put up with the financial burden of a six-month presidency of the EU starting from July 1. Russia has enough resources to help Cyprus. As of June 1, the country’s international reserves amounted to $509.2 billion. Moreover, Nicosia remains an important investment partner for Moscow. In 2011, 22% of foreign direct investment in Russia came from Cyprus. However, analysts say that this is just money coming from companies registered in Cyprus and acting in the interests of their Russian beneficiaries.